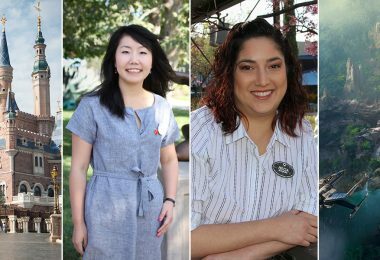 This March, Women’s History Month is celebrated across the United States. As we celebrate this important woman from Disney’s history, we must remember that Harriet was so much more than “the first” female Imagineer. 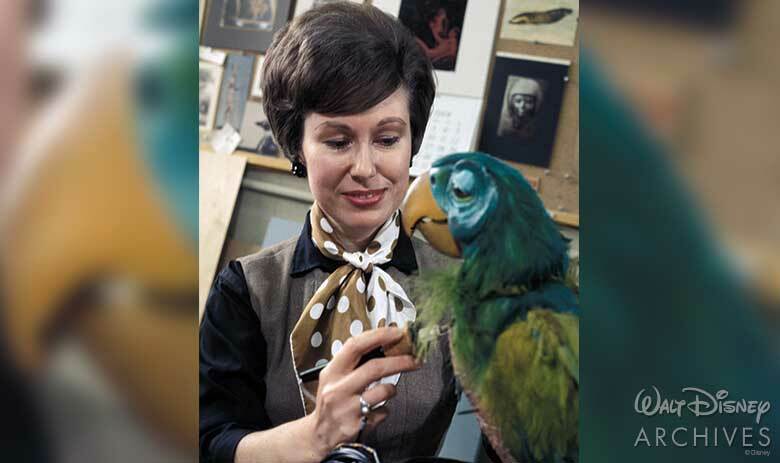 She painted, sawed, sanded, enameled and even torched to create models like the Tiki birds for Walt Disney’s Enchanted Tiki Room and mermaids for the 20,000 Leagues Under the Sea attraction. 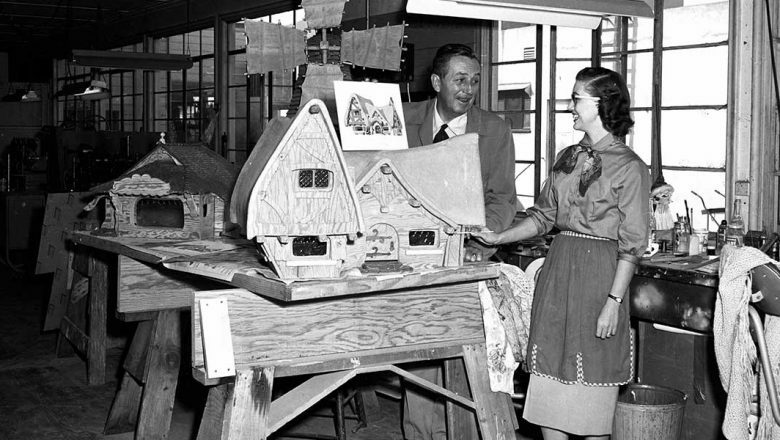 She was responsible for designing the scale models for two of Disneyland’s most important landmarks: Sleeping Beauty Castle and Matterhorn Bobsleds. Harriet’s hands are all over Disneyland, and even where she didn’t work, she passed her influence on to others. 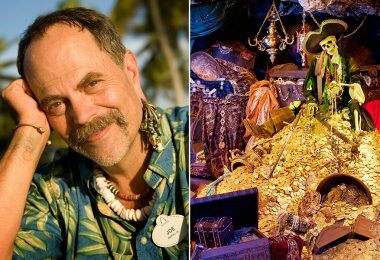 She had originally modeled for the mysterious fortune-teller floating in the Haunted Mansion, but her features were too small, so Harriet passed the role to one of the Imagineers who worked under her: Leota Toombs Thomas. Leota Toombs Thomas’ daughter, Kim Irvine, remembers visiting her mother’s work as a little girl and seeing Harriet in the model shop. “We had many long chats as I sat there playing with a lump of clay or a paintbrush and paper that she had given me,” Kim recalls fondly. 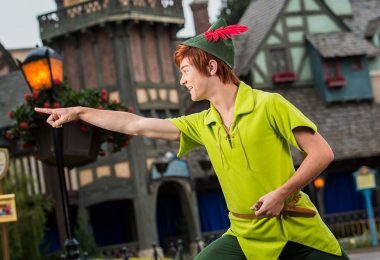 Harriet’s positive influence left a big impact: Kim Irvine followed in Harriet and Leota’s footsteps and now serves as art director for Disneyland Park. 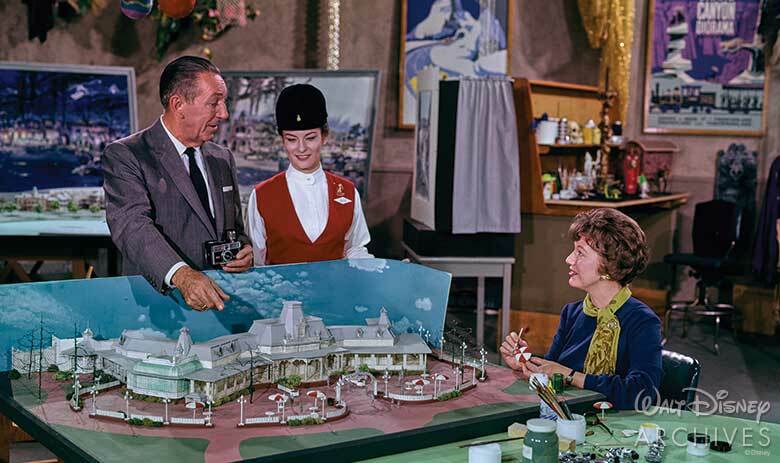 Harriet occasionally appeared on Walt Disney’s Wonderful World of Disney whenever Walt wanted to show off a stunning new model for an attraction. 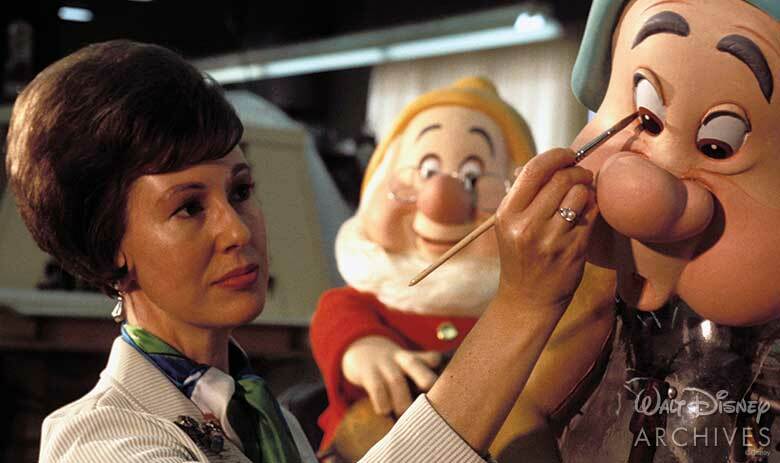 Disney Legend Marty Sklar described her as “Walt Disney’s favorite Imagineer,” and for good reason: Harriet made Imagineering her own, creating literal magic for Disneyland and passing that spark on to the Imagineers of the future.